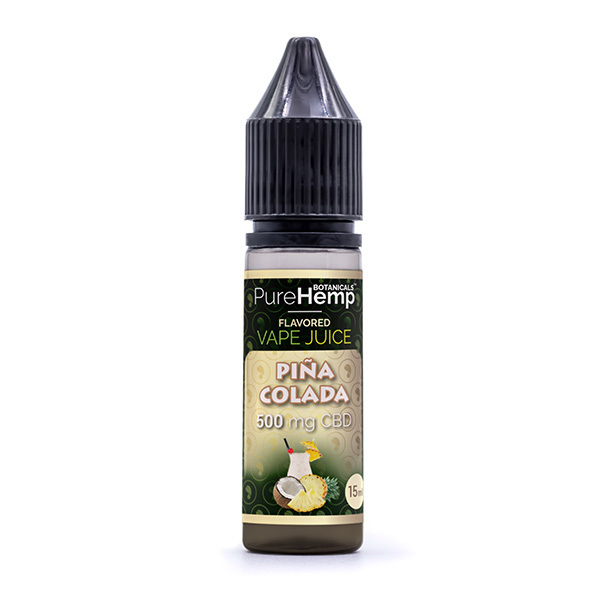 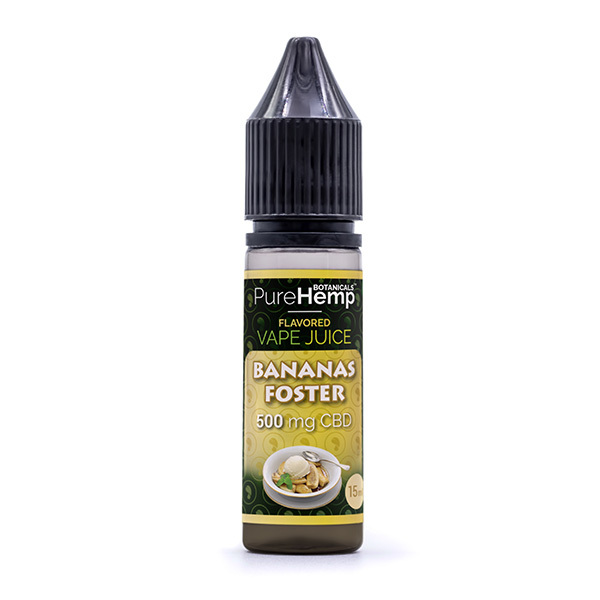 500mg Pure Hemp Vape Juice is our newest vape product brings a new level of indulgence to your wellness routine! 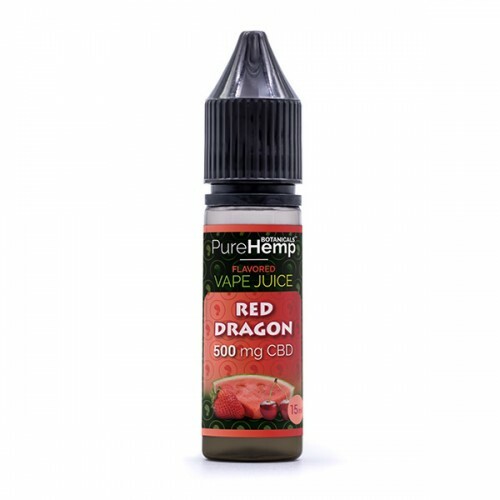 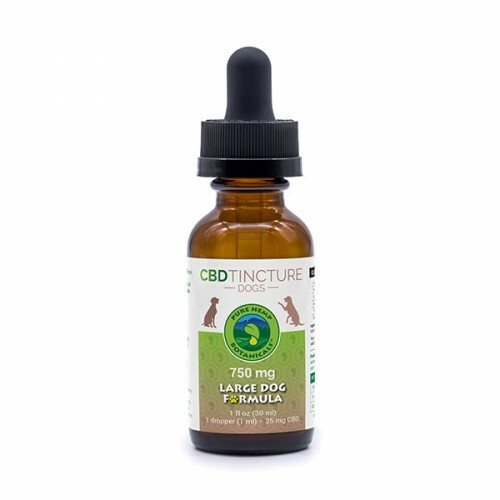 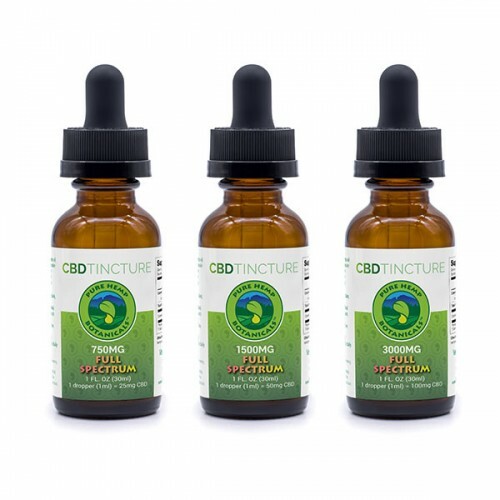 This must-have 500mg CBD Vape Juice offers delicious flavors perfect for vaping with your mod. 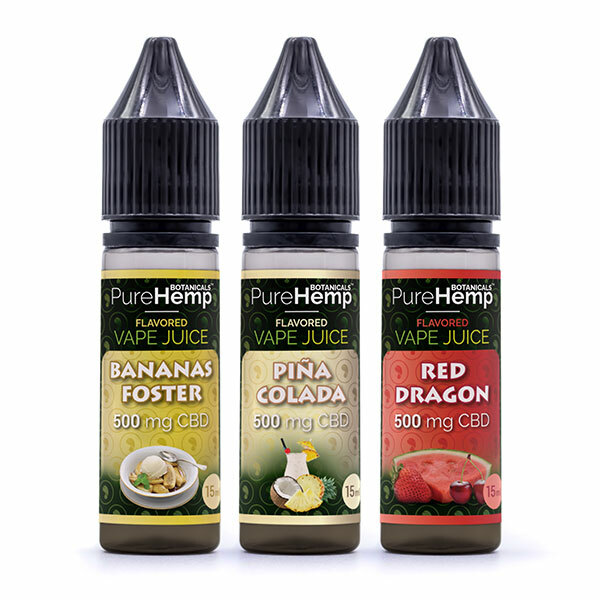 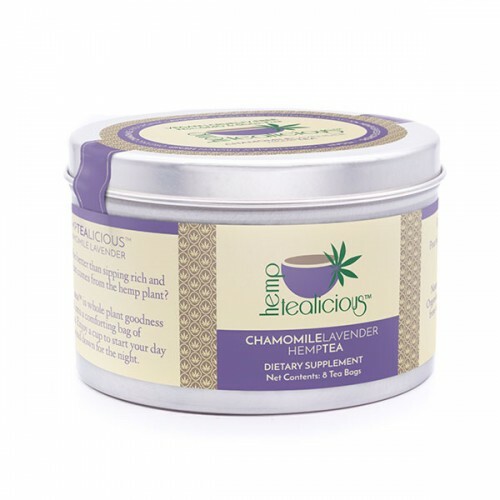 Each bottle is 15ml and contains 500mg of high-quality CBD Derived from 100% industrial hemp, lovingly and organically grown in Colorado.